"[T]he solid, old-fashioned melodrama is exquisitely embroidered with exotica, and Haoyou's aerial skills are positively riveting. Adventure fans are in for a breathtaking ride. 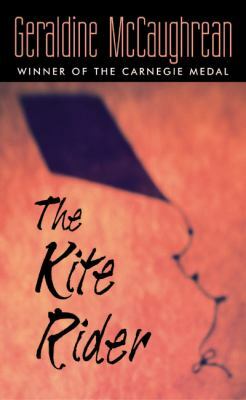 "McCaughrean, Geraldine is the author of 'Kite Rider A Novel' with ISBN 9780064410915 and ISBN 0064410919. Loading marketplace prices 65 copies from $0.51 How does the rental process work?